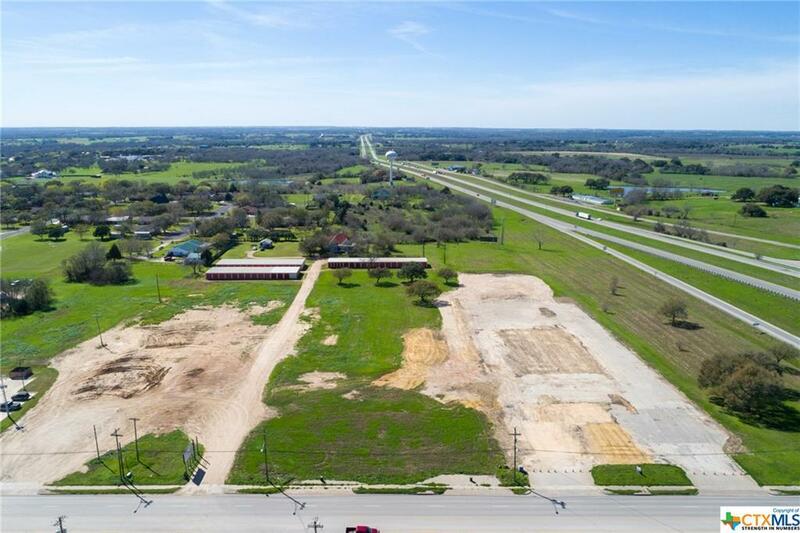 Exceptional 4 +/- acres of prime commercial frontage property strategically located at I-10 and Hwy 77 in Schulenburg. 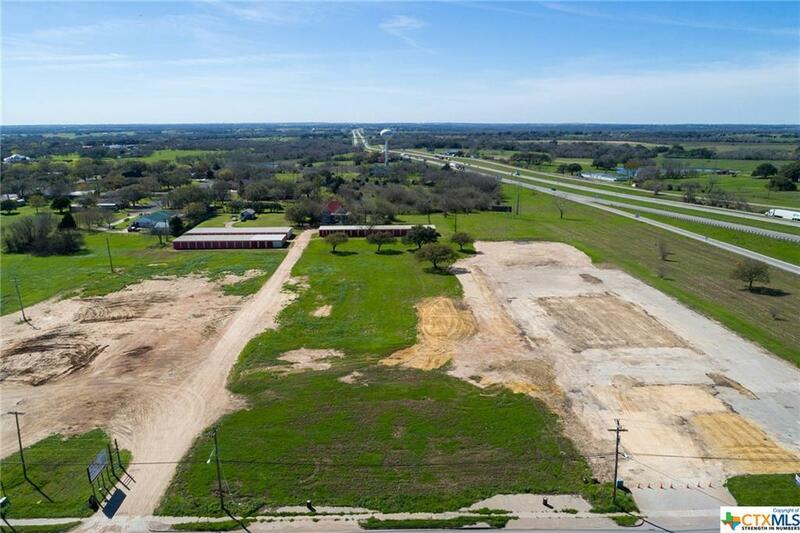 Ripe to be developed, this tract housed Frank's Restaurant, (an institution in Central Texas) and other surrounding businesses. 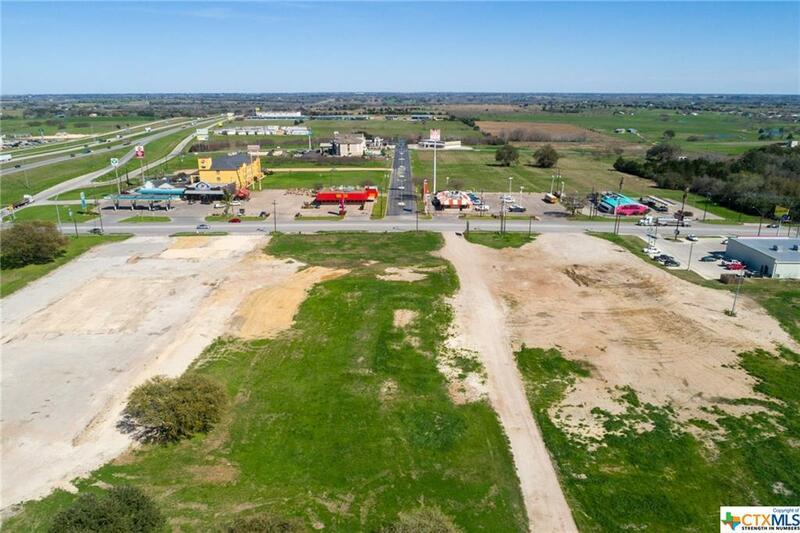 Raw land with city utilities ready to be developed! 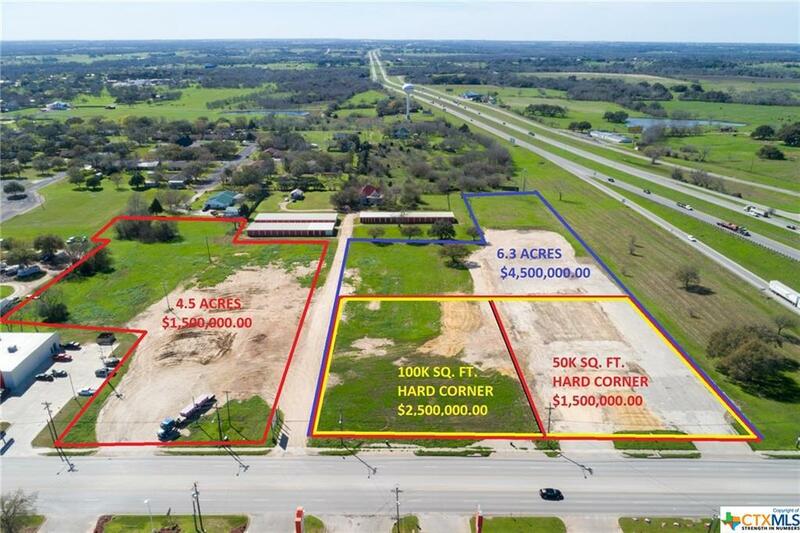 The 4.5 acres to the south of this tract are already sold. TXDOT shows maps of IH-10 widening to 3 lanes east and west bound with the potential for TXDOT to start construction as early as 2020. New survey available. Listing courtesy of Chip Bubela of Team Bubela Real Estate.